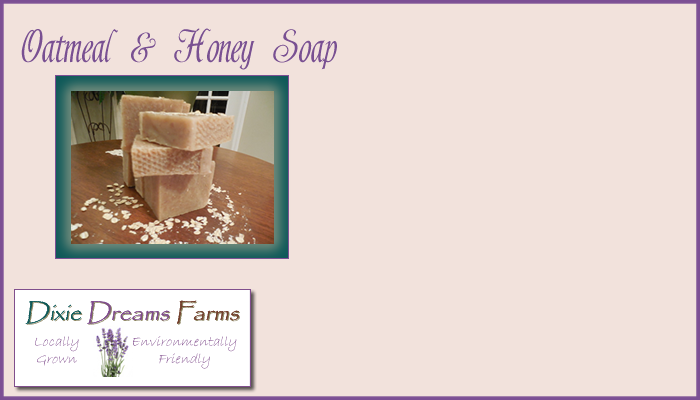 Enjoy the benefit of goat’s milk on your skin when you bathe with this mild soap. 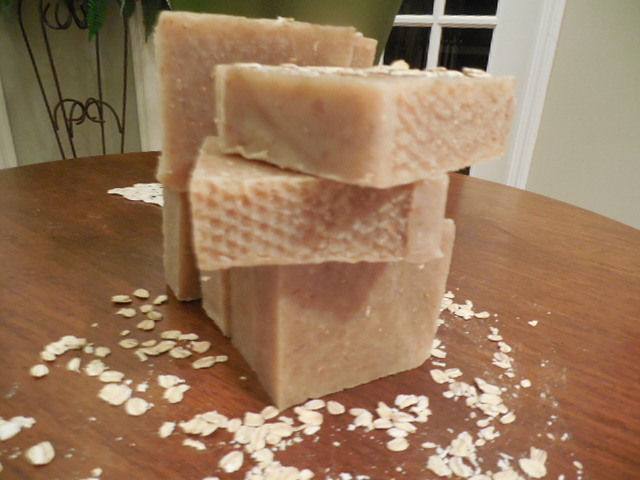 Goat’s milk has the same pH as your skin and restore the smoothness and suppleness that commercial soaps remove. 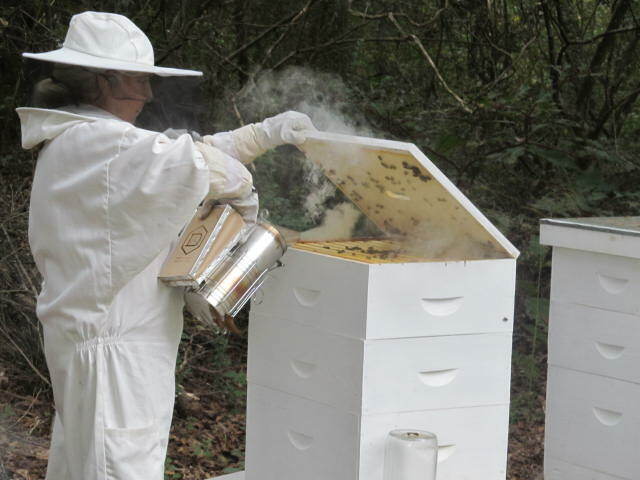 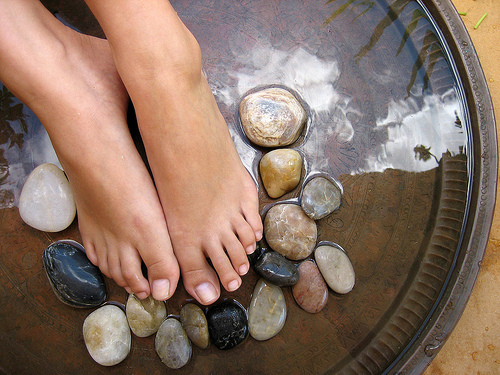 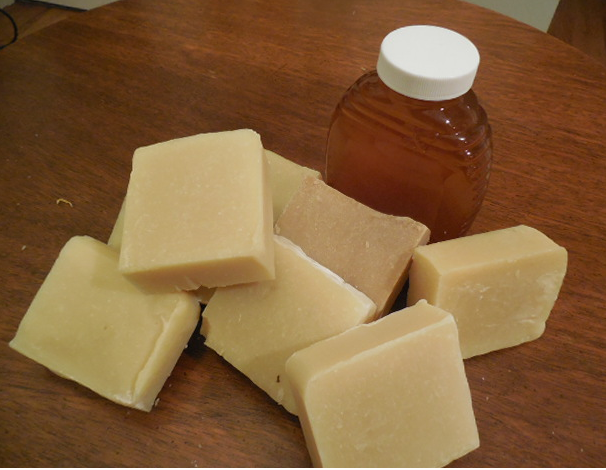 Honey creates a moist healing environment which allows the skin cells to regrow. 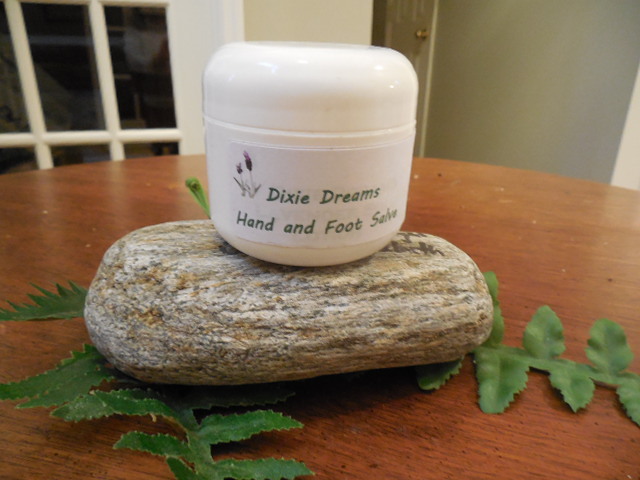 Dixie Dreams Soaps contain a generous amount of organic oils and butters and a gentle fragrance created only with essential oils. 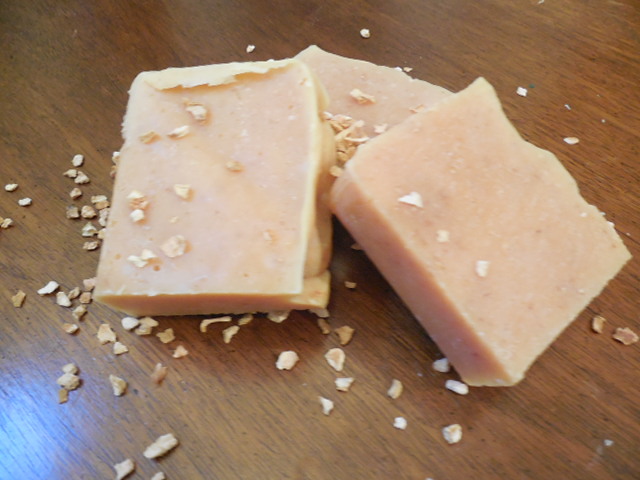 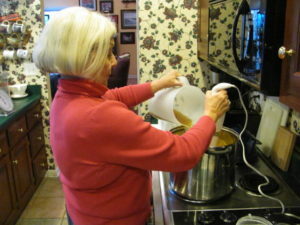 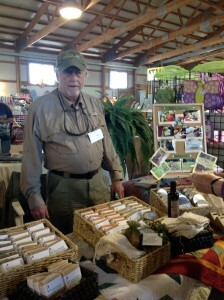 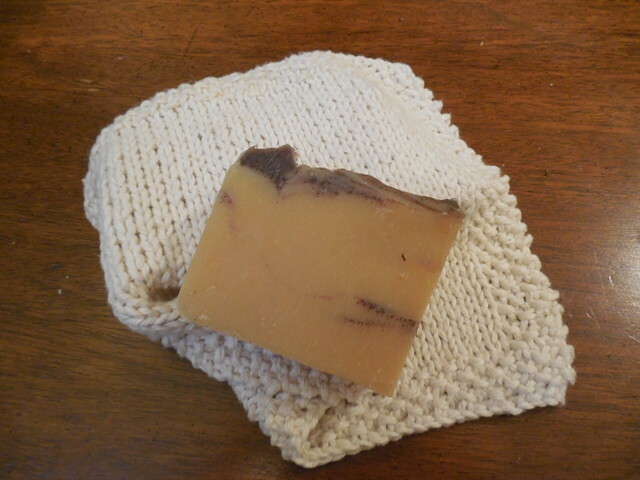 Soaps are hand cut and will vary in weight (4 – 4.5 oz). 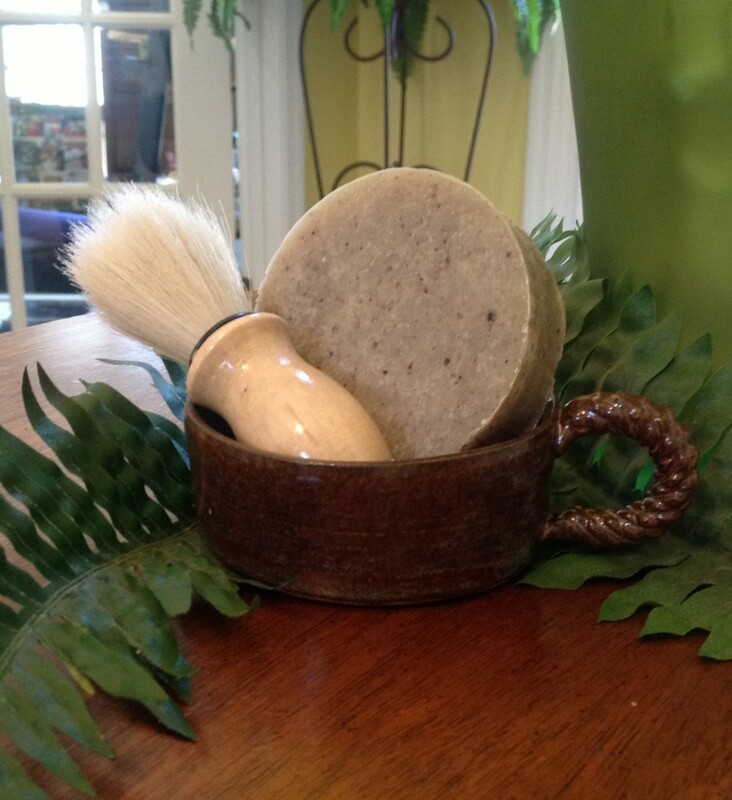 The ultimate in a bathing experience and gentle enough for a baby’s skin. 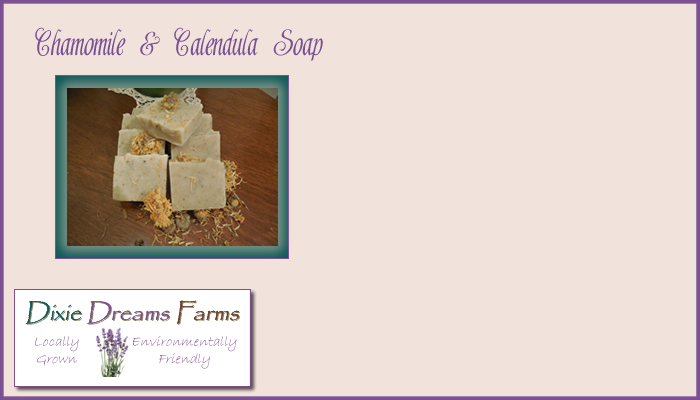 Chamomile and Calendula is created from an infused tea of dried chamomile and calendula petals. 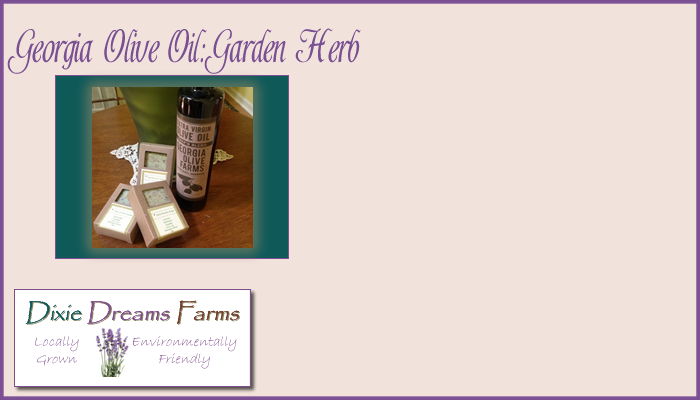 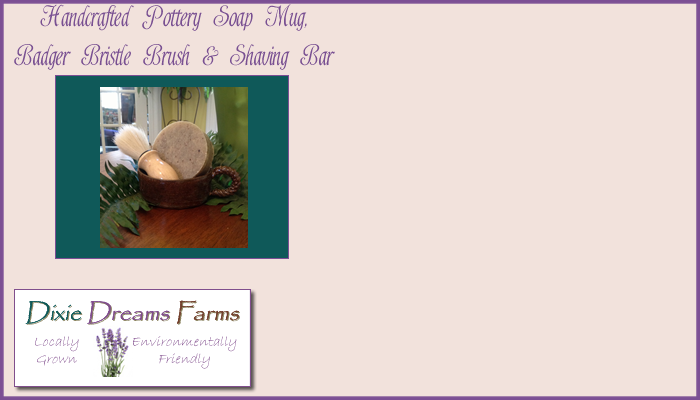 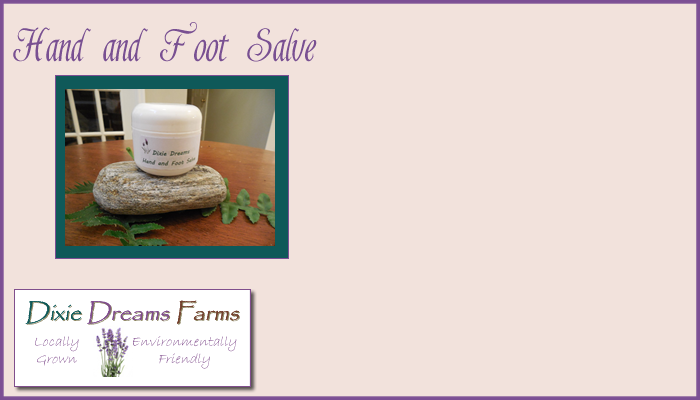 Added to this wonderful base are organic oils, butters, and kaolin clay. 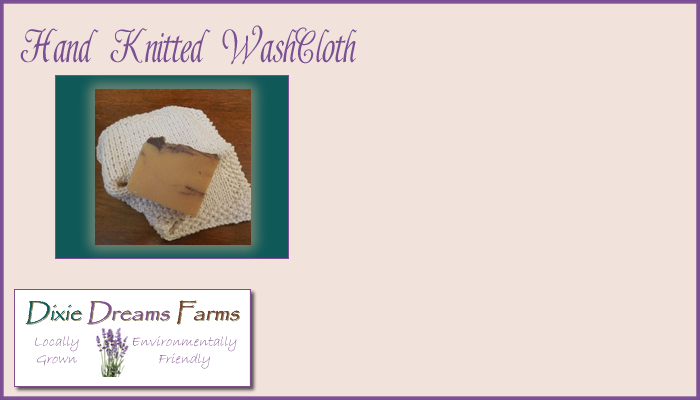 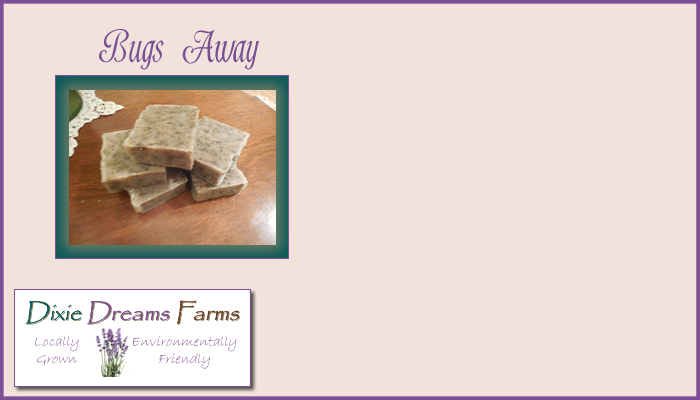 All provide a soothing and healing quality to this soap. 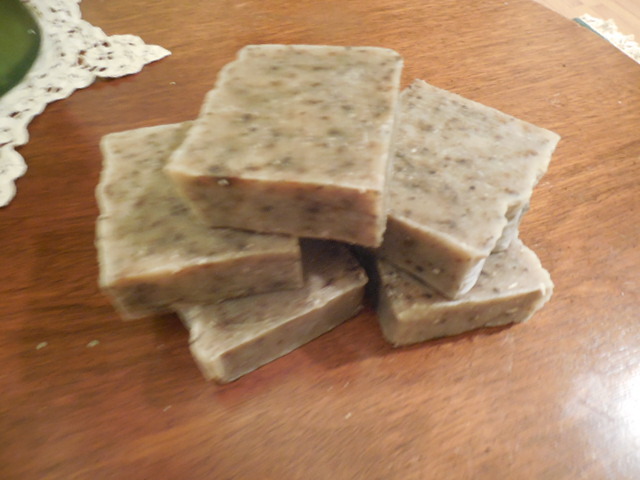 Soaps are hand cut and vary in weight (4 – 4.5 oz.). 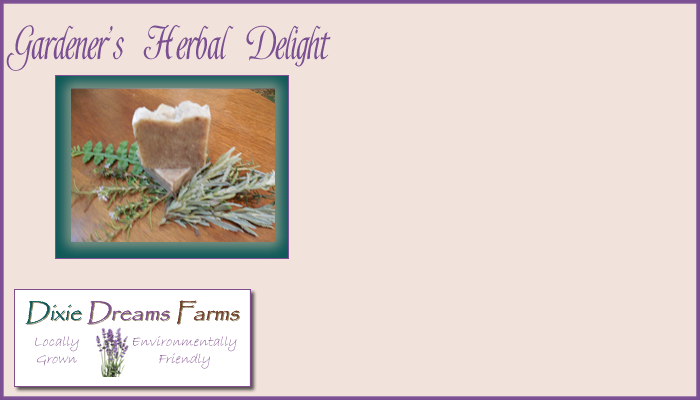 Energizing, invigorating, and refreshing. 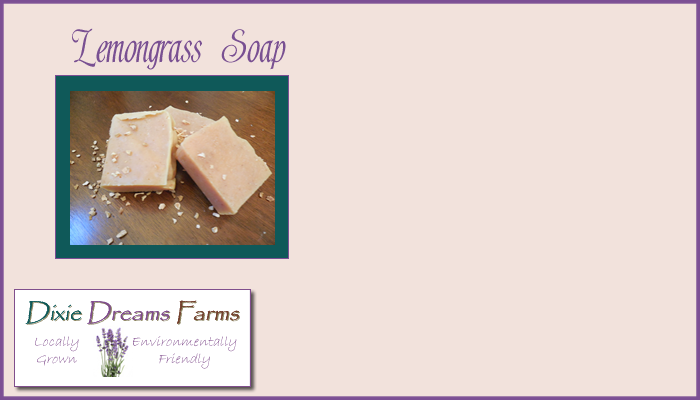 Lemongrass is a great way to start your day with a little zing. 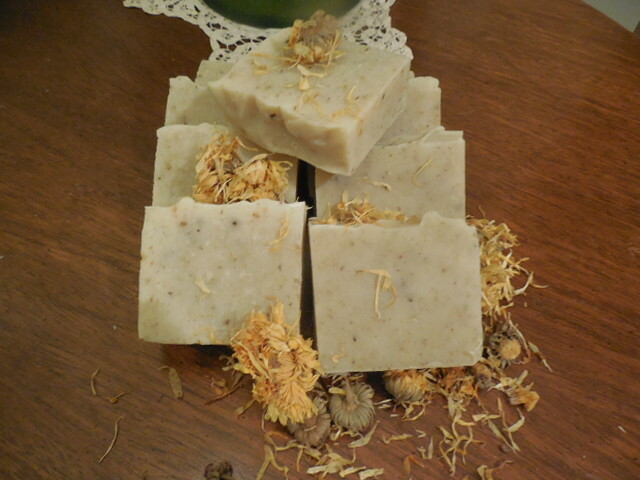 Created with a Lemongrass tea for the liquid base. This base is added to organic oils and butters to make the bathing experience a wonderful revitalizing way to start your day. 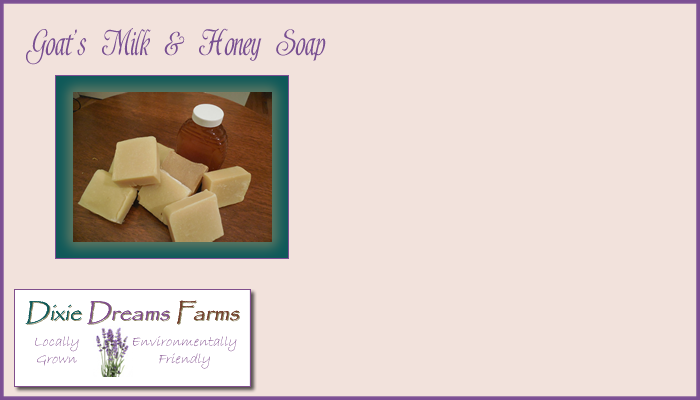 All soaps are hand cut and will vary in weight (4 -4.5 oz.). 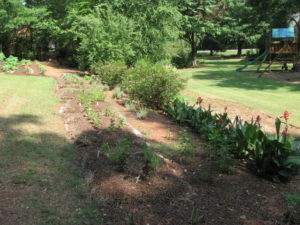 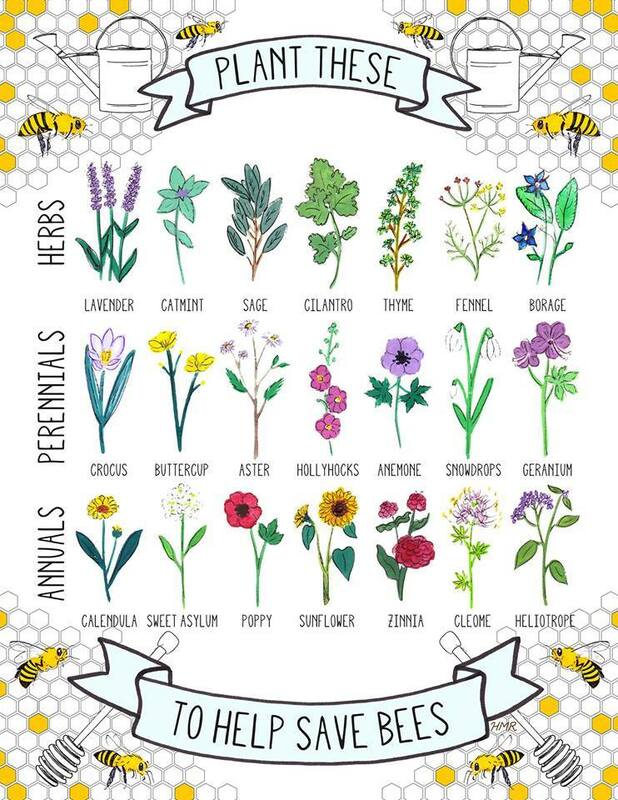 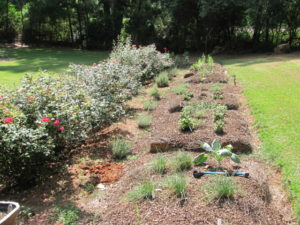 Here is a list of bee-friendly plants for your own garden. 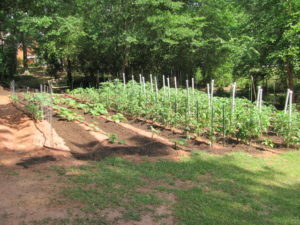 Having bees in your garden is a gift that keeps on giving!